R.I.P Whitney Houston 非常に辛い。。。 | Japaneze Jusu!!! ようこそ!!! When I heard that Whitney Houston had passed away, I was extremely shocked!!! I couldn’t believe it!!!! Even now I’m still shocked! It is such as shame! She was a legend in the entertainment world and is still a legend!!! 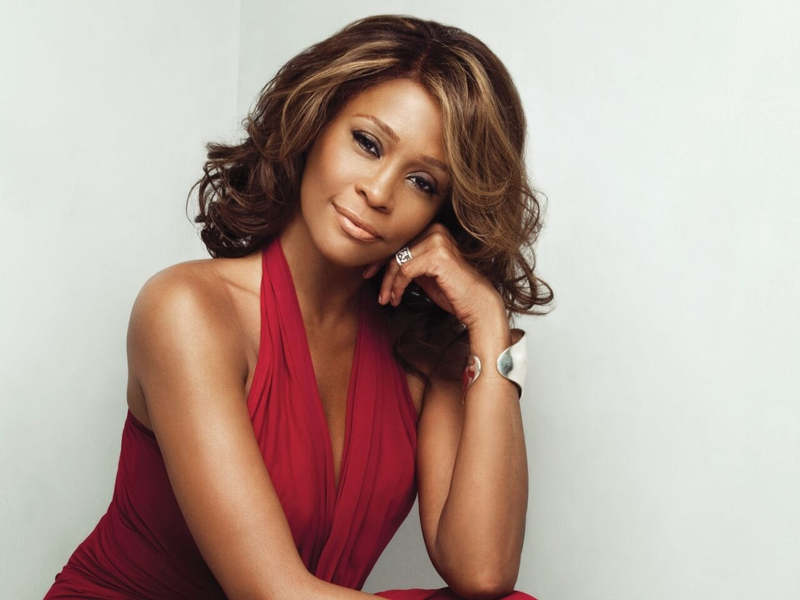 R.I.P Whitney Houston!!! She dies too soon and it was very unexpected. When I found out all I could say was ‘EY!’ It’s gonna take time for me to get use to the face that she’s gone. I know I know!! It was way toooo soon! & she was soooo young as well! It’s a shame really and it really is sad.